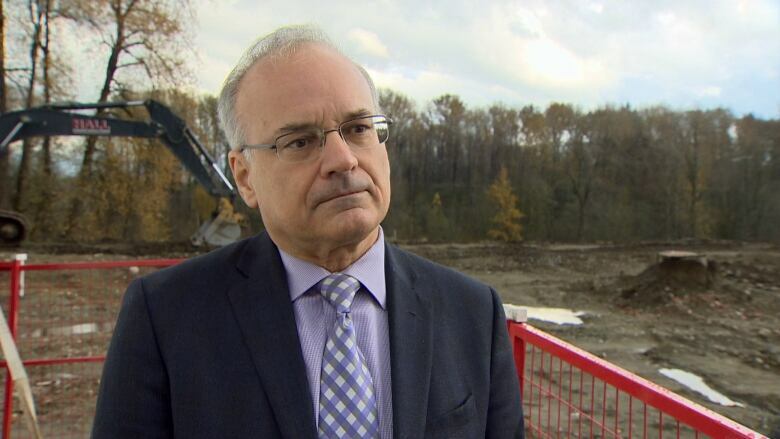 Lists of candidates with voting recommendations are floating around social media ahead of municipal elections, but Coquitlam's mayor says his position is being misrepresented. 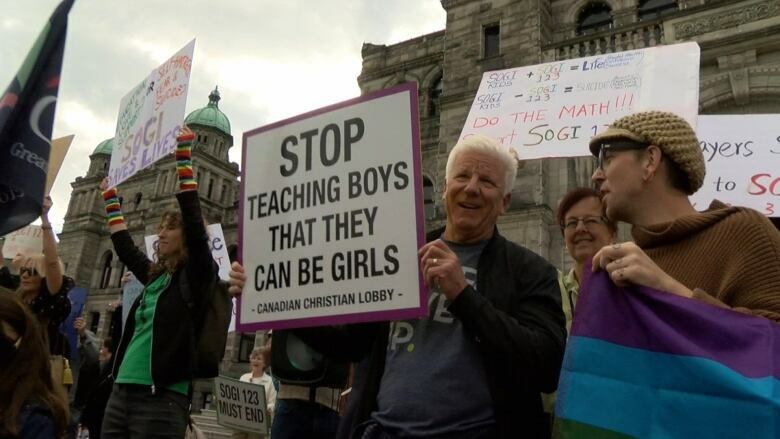 Some candidates for Coquitlam city council are upset their names are circulating on social media lists of politicians who are against sexual orientation and gender identity (SOGI) education in B.C. schools. 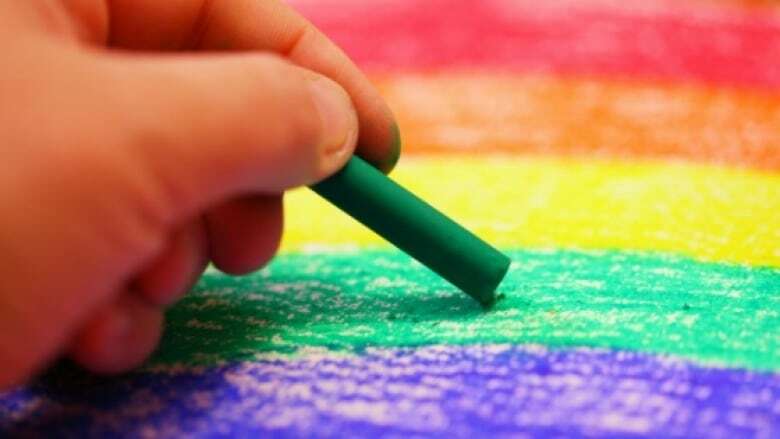 The lists come from groups opposed to SOGI, a policy that was introduced by the Ministry of Education in 2016. SOGI requires all schools to include sexual orientation and gender identity into their anti-bullying policies. Those themes have also been woven into B.C. 's new curriculum. The changes aim to reduce discrimination against students — especially those who identify as LGBTQ — and promote respect for diversity. The policy has become a political flashpoint during this municipal election, even though it's determined by the province. School board trustees have little power to change it, let alone city councillors. Richard Stewart, who is seeking re-election as mayor of Coquitlam, is on one list put together by the Canadian Council for Faith and Family. He insists he is pro-SOGI. "I'm in support of it," he told Stephen Quinn, host of CBC's The Early Edition. "It does surprise me to be on the list." In fact, Stewart said several of those listed were at the recent pro-SOGI rally in Coquitlam, as was he. "It's frustrating for all of us to realize that our positions are being mischaracterized," he said. Teri Towner, an incumbent city councillor running for re-election, said she was also perplexed to see her name on the list — especially when she was the one who raised the idea of installing a rainbow sidewalk in Coquitlam to celebrate the LGBT community. She says she has received backlash because of the list. "I've received 70 or 80 messages behind the scenes on my Facebook pages, emails, phone calls, texts from people who are angry with me for being anti-SOGI," Towner said. "I have no idea how I ended up on a list identifying me as anti-SOGI." The list was removed from the Canadian Council for Faith and Family's social media accounts late Monday afternoon. The organization did not respond to CBC's requests for comment. Stewart says his political work aligns with some of the messages of SOGI. "One of the goals of SOGI is to try to minimize the stigma, trying to make young people feel more comfortable at school," he said. "I have worked for years on mental health issues and acceptance issues." But, at the same time, Stewart said he's surprised he's being roped into the SOGI debate at all. "It's kind of weird to have a mayor to be talking about this because we have nothing to do whatsoever with curriculum," he said. "It speaks perhaps to the larger issue of misinformation and the mischaracterization of candidates in what has become a pretty nasty election." Stewart is not mentioned on either Culture Guard's or Chris McCay's list of candidates who are supposedly anti-SOGI. With files from The Early Edition and Belle Puri.